﻿﻿ Getting lots of play in agricultural publications and organizations are the September 2, 2011 proposed changes in Child Labor Regulations by the Department of Labor (DOL). The Proposed New Rules are available for review and comment, and can be found HERE at the DOL web site in a PDF file. All references in this blog refer to this PDF file. The focus of the proposed rule changes are specifically in regard to youth employed in agriculture. One of the primary complaints I've read is that it will lay the groundwork for the Fed to re-interpret what is defined as a family farm, and thus prevent youngsters from being 'legal' participants in the family's livestock or crop farming pursuits. 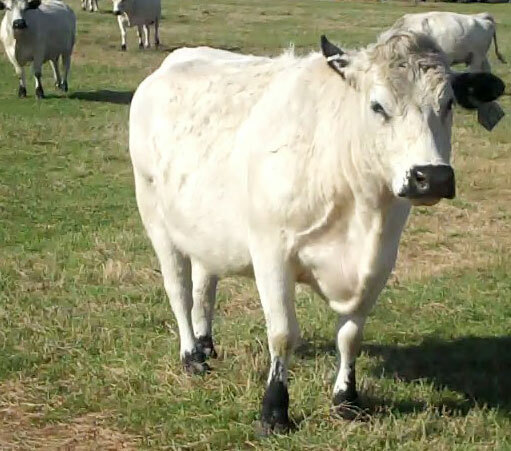 was sired by his fine Colonel Beau British white bull. Likening a livestock auction barn work environment to a family beef cattle farm is really lumping apples with the oranges. One has to wonder if the majority of the serious injuries to children under age 20 mostly occurred in an auction barn environment. Apparently, the DOL did not consider breaking down those 'estimates' based on 'studies', in order to differentiate and better assess the rate of livestock related injuries on family farms. Among the new rules proposed by the DOL, one provides that 'youth' below that vague '16 or 17' years of age cannot work cattle on horseback, or any other method best I can tell. 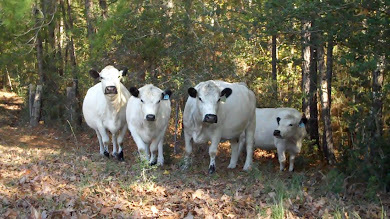 Our docile British White cattle don't require a horse or motorized buggy to pen them or move them to new pastures, so we British White breeders would not be impacted by that. However, there are many youngsters who do enjoy riding a horse and learning to pen cattle. I have to wonder if implementation of these new rules will see the demise of youth rodeos! Will team ropers have to work with cow dummies? 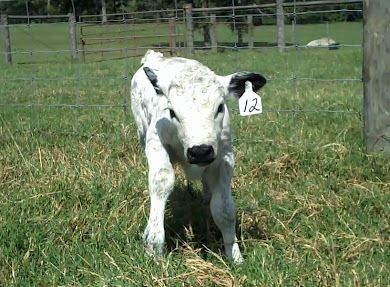 Maybe remote control operated calves? Oops, forgot, those kids are doing it for fun only, and that will remain legal . . .
this would be an Illegal Act. 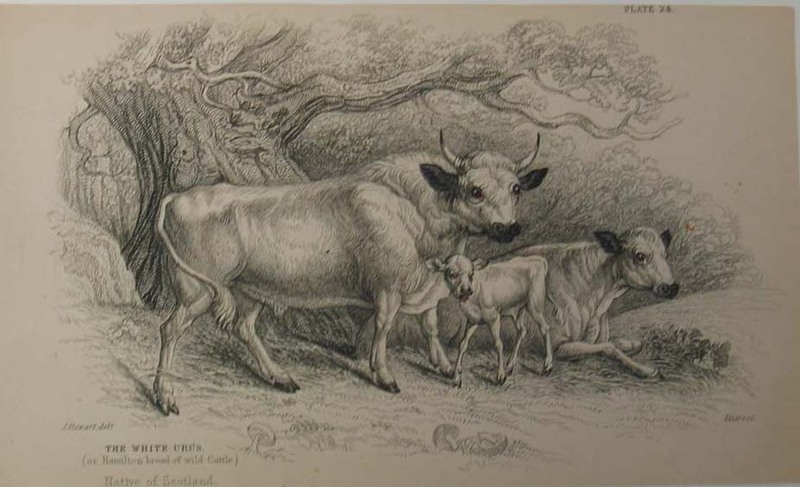 ﻿ The new rule that irritates me the most provides that no 'youth' can be allowed anywhere near an uncastrated bull calf over the age of 6 months. Yep, you just read right. 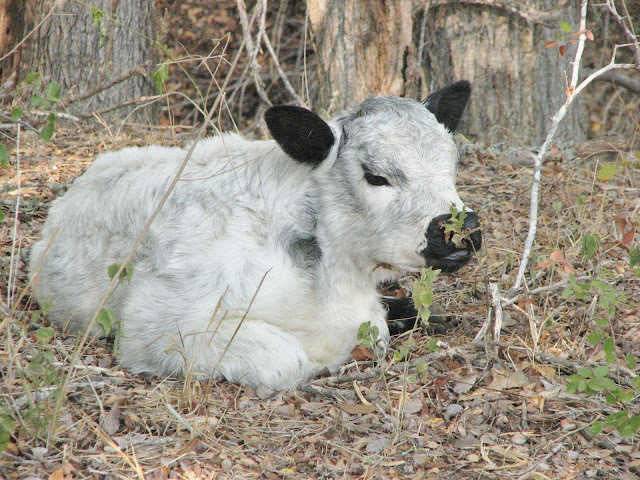 Nor can they be allowed near a newborn calf and mother when the "umbilical cord is still present". Do they mean freshly pink and present, or dried and a couple weeks old and present, or still attached to the cow?! My niece is now 17 years old. 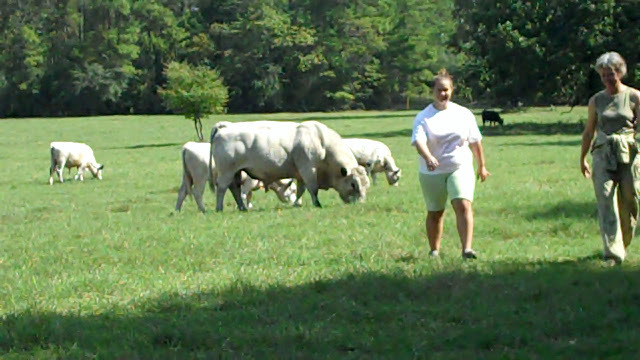 Just last weekend she walked among a herd full of uncastrated bulls over the age of 6 months. Not only that, she interacted with them. If these rules were in effect now, I would have multiple fines assessed I suppose, as she is officially working for me on weekends. I am not her parent, so that would also be an immediate prohibition on her working here as the proposed 'new rules' would not allow any kid to work with livestock unless it was a family farm. No 'exemption' via 'student learner' training, etc... is proposed; I suppose they couldn't figure out how to teach cattle handling in the classroom. The full text in regard to livestock is below. 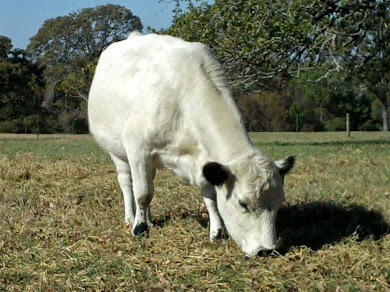 Choosing a gentle cattle breed such as the British White is a very effective step toward prevention of serious livestock injuries, but perhaps the most effective prevention of serious injury when handling livestock is actually plain common sense. Essentially the DOL's proposed new rules in regard to livestock are an attempt to legislate Common Sense. I would never let my niece near any animal that would harm her. She is naturally cautious herself, as I have taught her to be. But there is still that nagging question out there. . . Why is the DOL choosing now to propose these new rules? 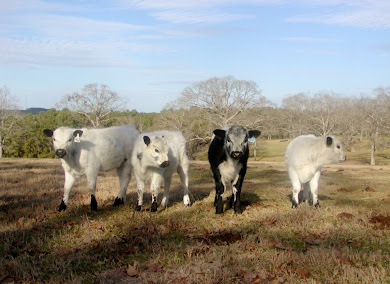 Perhaps the answer lies in the more international environment with respect to livestock activities. Cattle continue to be maligned as climate change causing critters. The Food and Agricultural Organization of the United Nations continues to promote a change to a 'vegan' diet for the 'general population'. 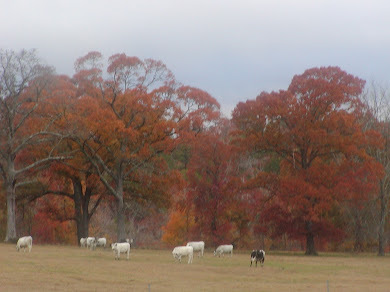 The FAO predicts the family beef cattle farm will cease to exist as the owners will not be able to afford to pay the 'true cost' of the operation once the FAO and EPA recommended regulations, fines and taxes are assessed to the small family farm. 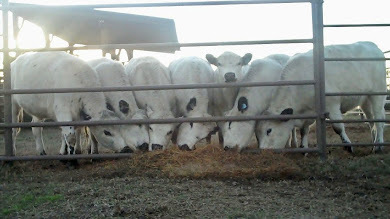 Once you regulate away the right of children to help out on the farm or narrowly redefine what the parent can allow them to participate in on the farm -- the parents will have to hire additional help at higher wages, which can literally make or break a small beef cattle operation. Hmmm . . . could that be a primary back door goal of these proposed new rules? Or is the primary goal of these new rules the laying of the ground work to redefine just what is a family farm. In this modern world there are several business entity types that can be set up for the operation of farms, ranches, and any other business pursuit -- S Corporations, C Corporations, LLC's, Partnerships, and of course plain old Sole Proprietorships. I highly doubt this section of the proposed new rules is there just to fill white space - someone finds it necessary and pertinent to long range goals to ". . . clarify the parental exemption involving agricultural employment." Taylor and Aunt Jimmie in the bull herd, I can just hear the metal bars clanging as the jail cell is slammed shut in coming years on . . . . some farmer some where.